As winter is typically the most dangerous time of the year for home fires, let’s take a look at the 5 most common causes for fire in the home, some statistics and identify some of the ways that you can help make your home safer. Fire. Not only is it destructive…but, it’s often deadly. 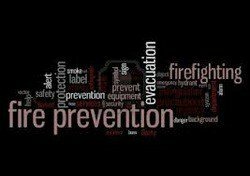 According to the National Fire Protection Association, in 2011 US fire departments responded to 370,000 home structure fires . The results: $6.9 billion in direct damage, 13,910 civilian injuries and 2,520 civilian deaths. Some very sobering statistics. Cooking in the kitchen accounts for 42% of all fires. A large majority of those are a direct result of being distracted or leaving the cooking unattended. 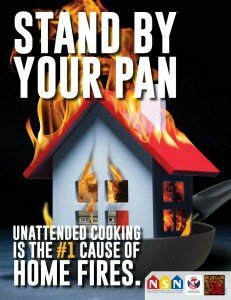 If you are tired or have consumed alcohol, don’t use the stove or stove top. If you must leave the kitchen, make sure to turn off the stove. Keep anything that is combustible- oven mitts, wooden spoons, food packaging paper towels away from the stove top. If a fire breaks out, it is recommended to just get out and call 911. If you insist on trying to contain the fire, make sure that others leave and that you have a clear path of egress. For an oven fire, shut off the heat and close the oven door. Never throw water on a grease fire…shut off the stove top and use a cover to smother the fire. Leave it on until it is completely cooled. 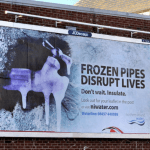 Home fires increase dramatically in the winter months, with almost half of all heating equipment related fires occurring between December and February. It is recommended that you get your furnace, heating system and chimneys cleaned and serviced annually by a qualified professional. Portable heating units should be kept at least 3 feet from couches and curtains and anything that can burn. Always turn them off when you leave the room or go to bed. Never use a heater to dry clothes, and if burning wood in a fireplace always use a sturdy mesh screen to prevent sparks and make sure that all ashes are cool before leaving the fire unattended. 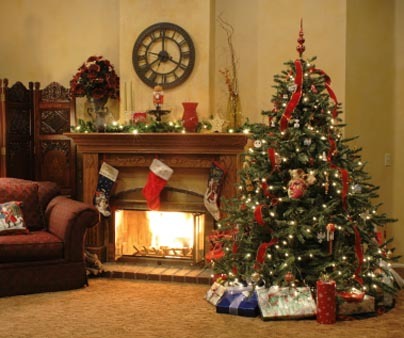 While many of us enjoy the ambience and smell of candles, they are an all too common source of potential fire danger. Make sure that you use stable, sturdy candle holders on a level surface and keep open flames at least 12 inches away from anything thing that can burn. 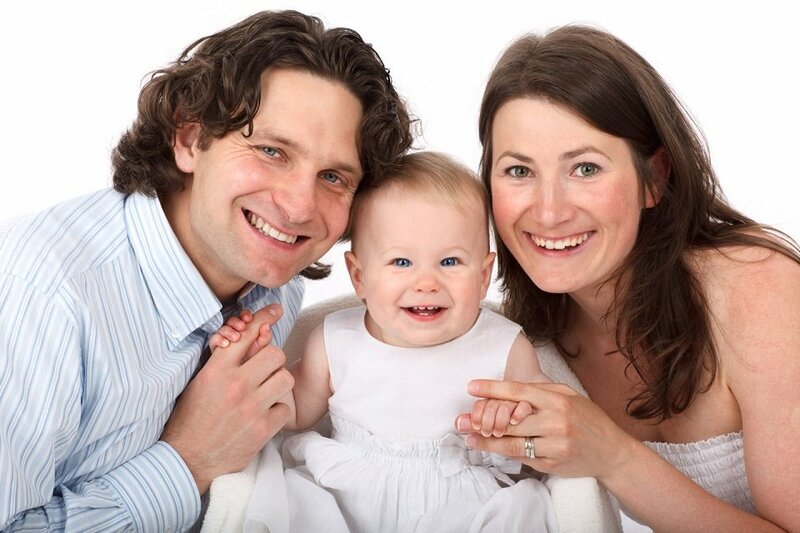 Keep them away from children and extinguish them before going to bed or leaving the room. Never go to sleep with candles burning in the bedroom. In 2011 there were 90,000 smoking related fires resulting in over 500 deaths…with nearly half of the victims aged 65 and over. 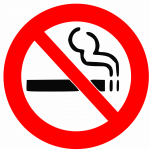 While it is best to smoke outside the home, avoid smoking in the bedroom or when you are drowsy, intoxicated or on medication. Be sure to use deep, wide ashtrays on a stable surface and douse ashes in butts in sand or water before throwing them out. Never smoke in a home where oxygen is being used. frequent problems with blowing fuses or tripping circuits or flickering or dimming lights- call a certified electrician. While we are highlighting fire safety in the heating season, it is important that we all make fire safety a year-round priority. 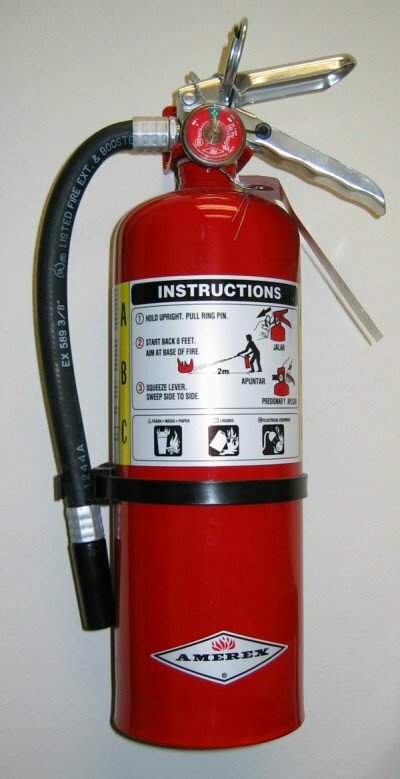 It is critical that you properly maintain fire extinguishers and smoke detectors in the home. These are just a few of the more common causes, and a good starting point for a comprehensive life safety program. To explore how you can better protect your home and family from fires, with monitored smoke and carbon monoxide protection, visit some of our top alarm companies. Please feel free to leave comments or feedback on the five most common sources of fire in the home. See the 2018 Top 5! 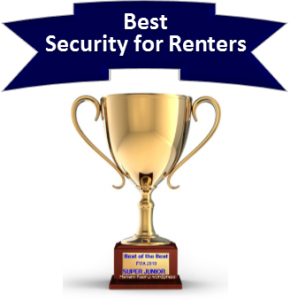 The rankings and ratings expressed on this site are the opinion of www.thehomesecurityadvisor.com and are subject to change. 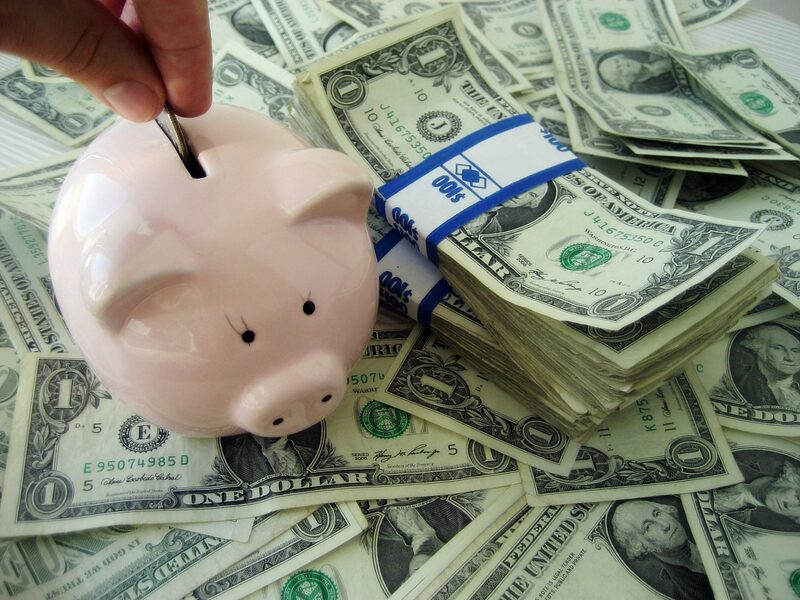 To keep this valuable service free, we generate advertising revenue from the companies featured in our rankings. Learn More. Get Your FREE Security Guide! 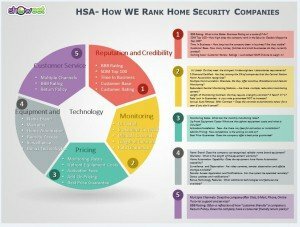 All Content © 2016 The Home Security Advisor. All Rights Reserved.